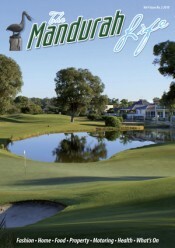 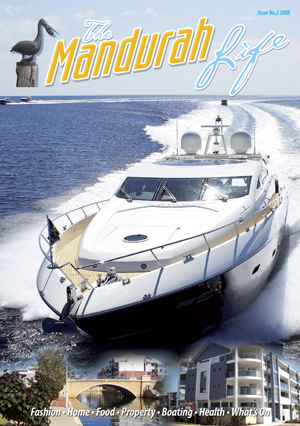 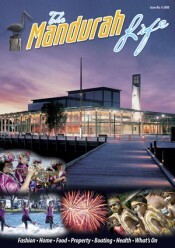 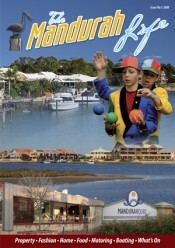 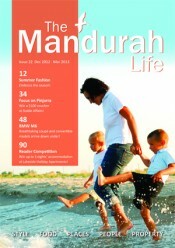 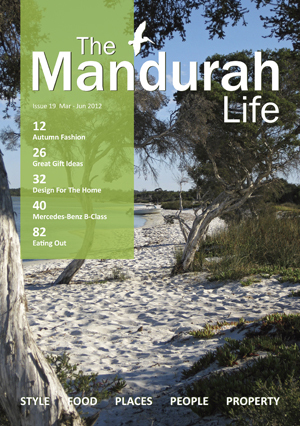 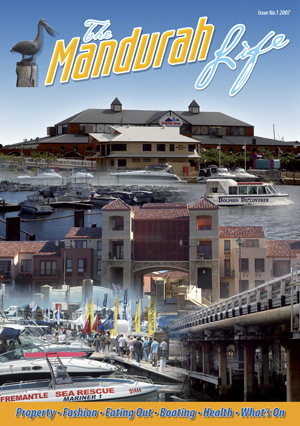 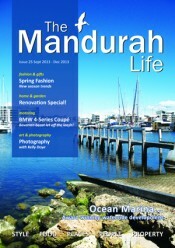 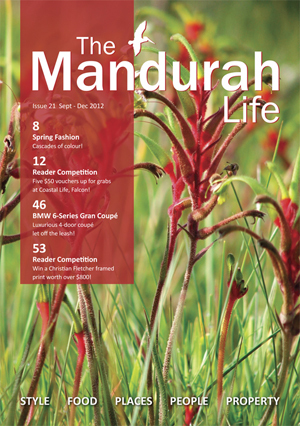 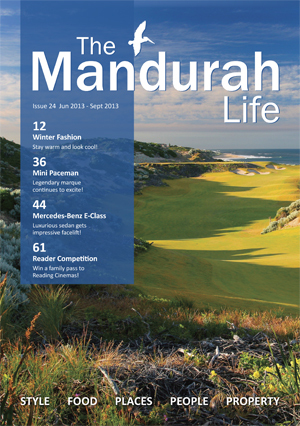 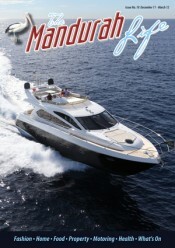 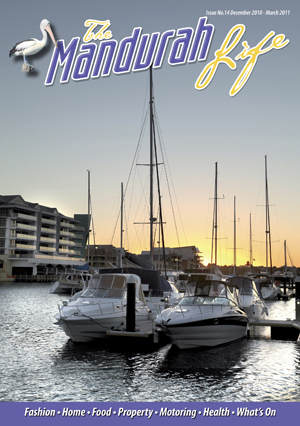 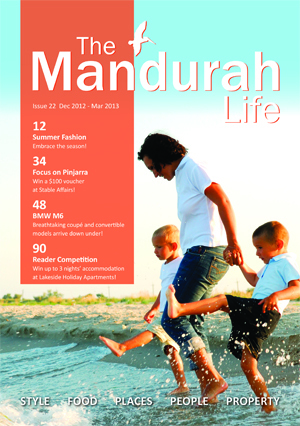 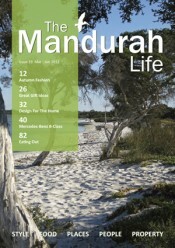 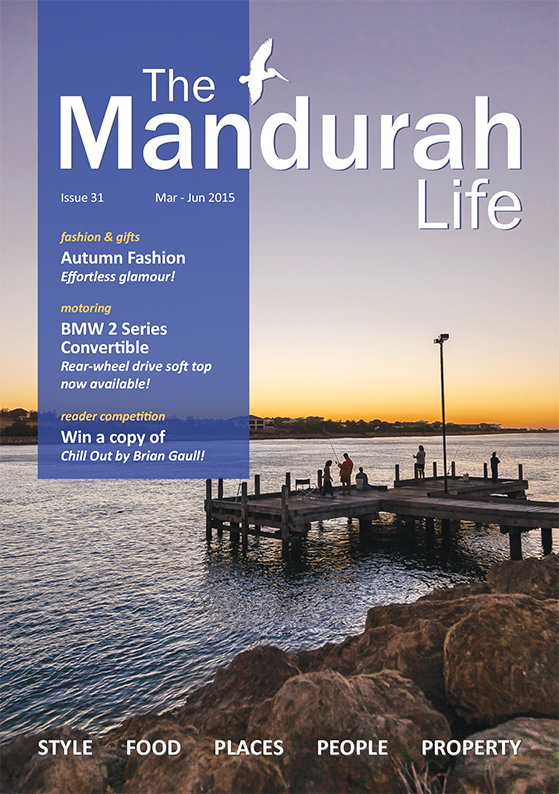 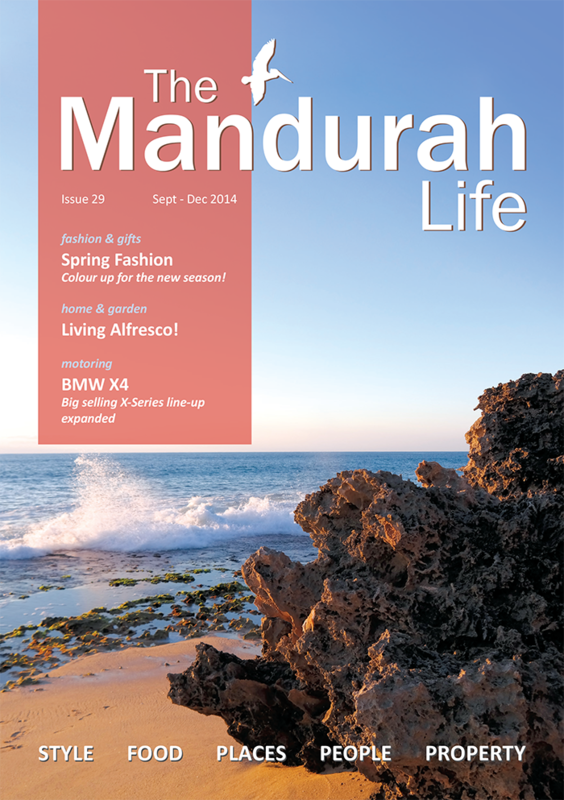 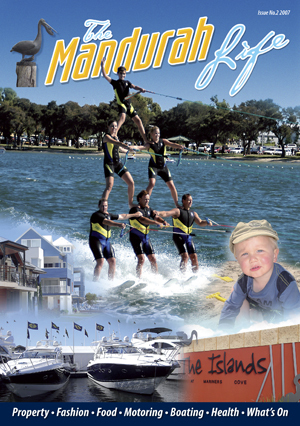 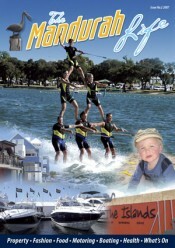 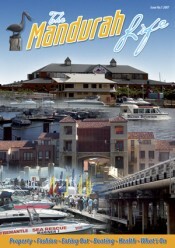 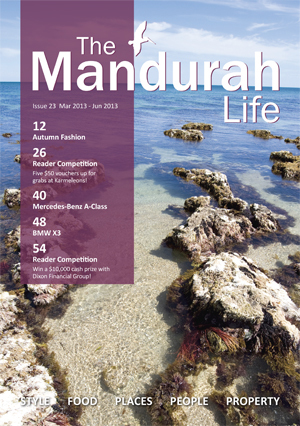 Welcome to The Mandurah Life, an exciting, glossy, bi-annual magazine for the fast-growing city of Mandurah. Mandurah is experiencing unprecedented growth. 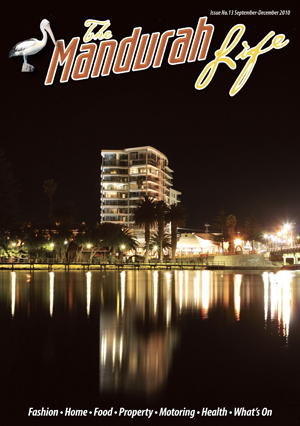 Over the past decade its population has grown by over 50% soaring to well over 70,000 residents with forecasts predicting continued high growth over the next 10 years. 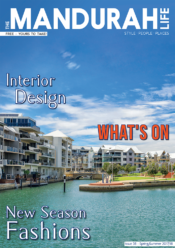 In addition, the new Perth-Mandurah train-line and extended freeway has brought even greater visitor numbers to the Peel region. 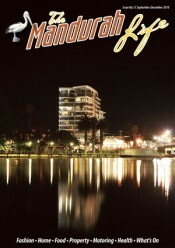 Famous for its waterside lifestyle, it is a mixture of picturesque canal-living, stunning scenery and modern facilities. 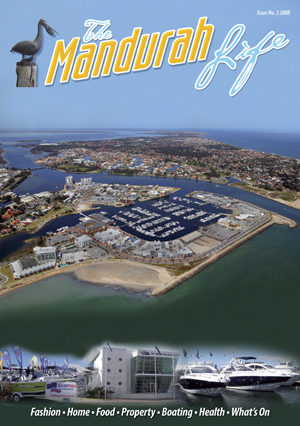 Boasting a relaxed holiday style atmosphere, trendy boutiques and award-winning restaurants, the city is also home to a world-class marina development which hosts the annual Mandurah Boat Show. 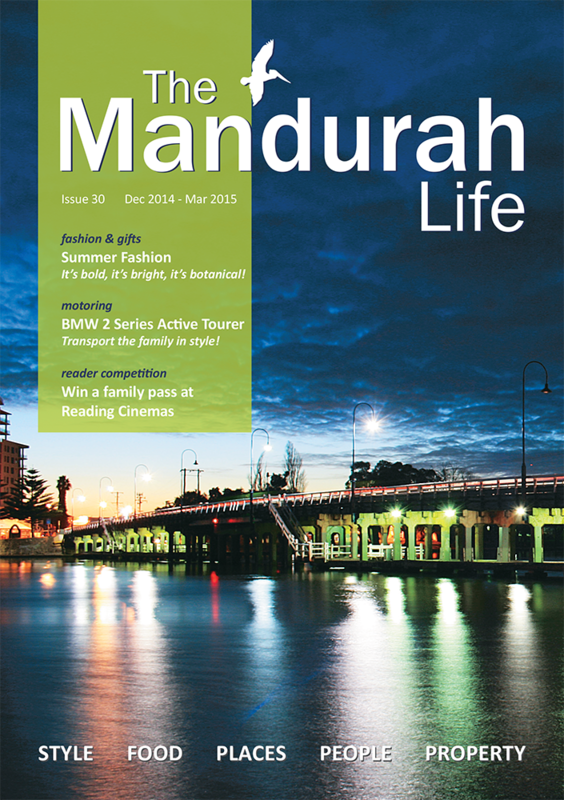 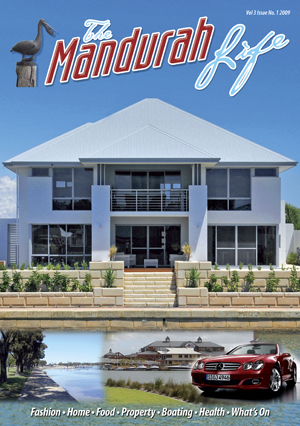 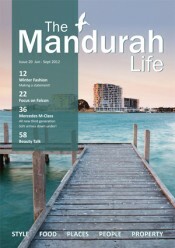 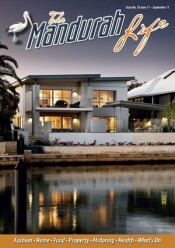 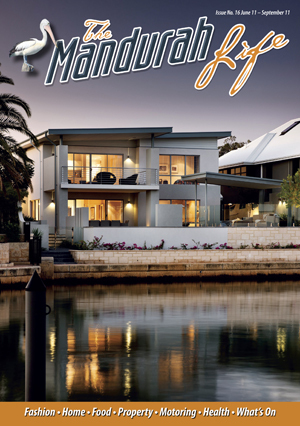 The Mandurah Life is a stylish, glossy magazine celebrating all that’s great about living in this vibrant city. 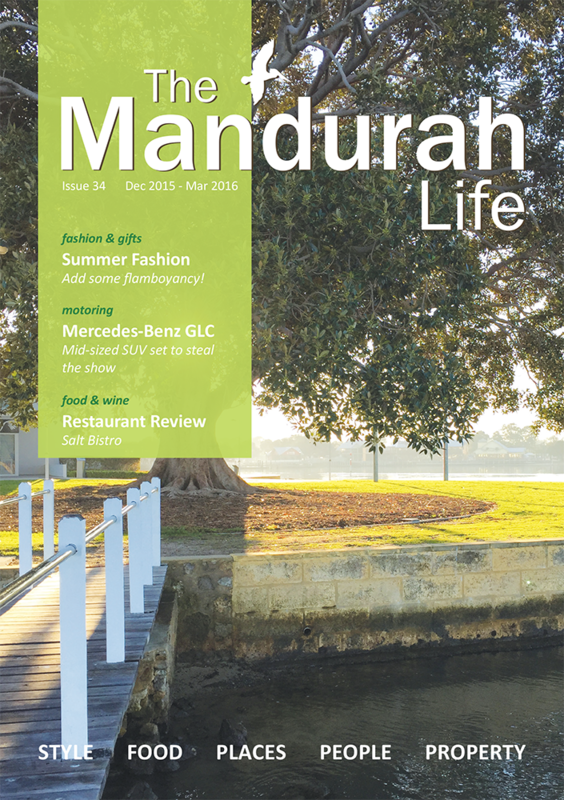 It is a magazine for residents and visitors alike who enjoy the good things in life and don’t mind spending that bit extra to get them! 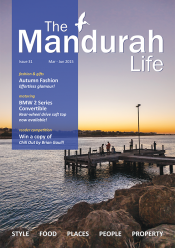 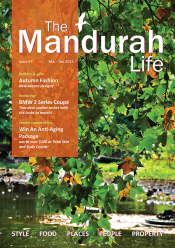 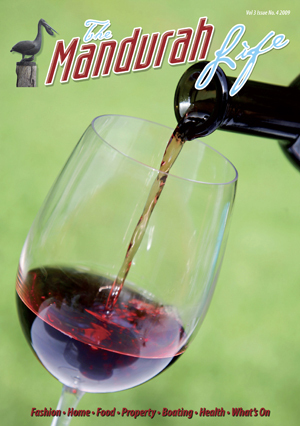 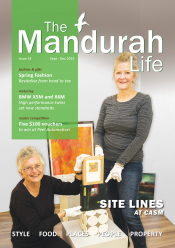 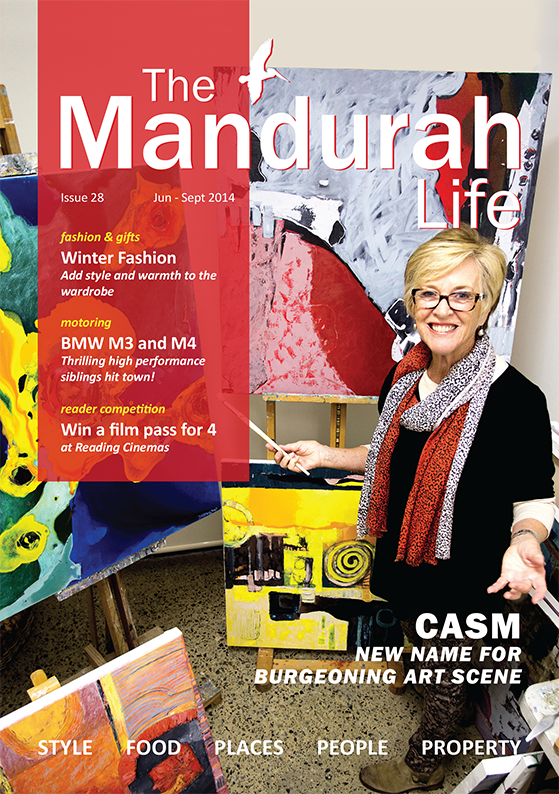 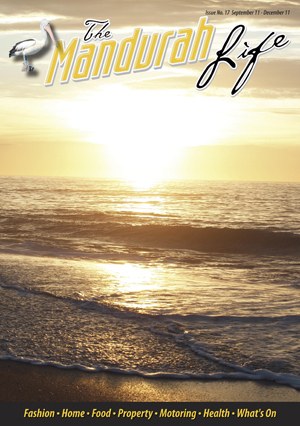 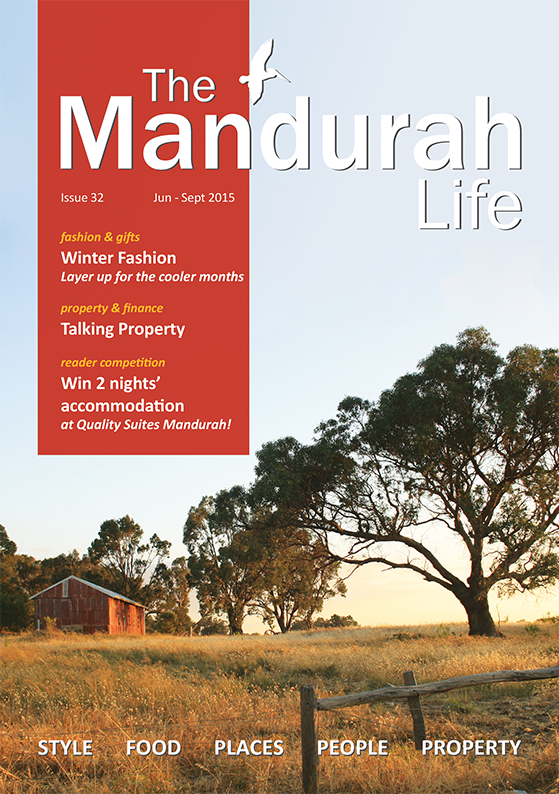 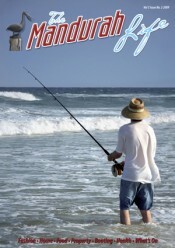 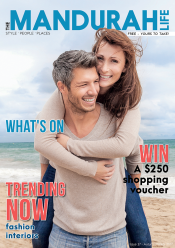 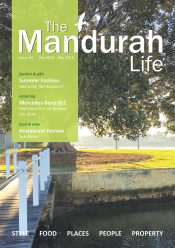 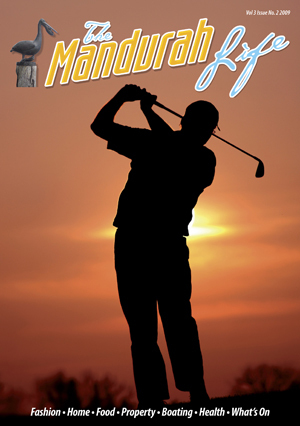 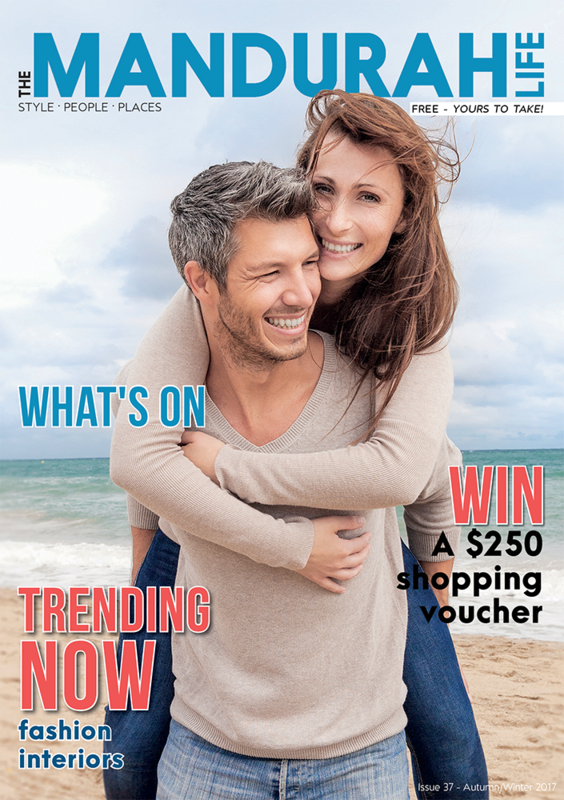 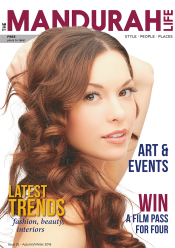 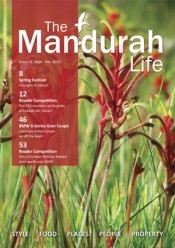 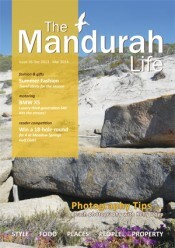 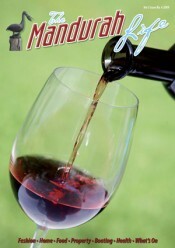 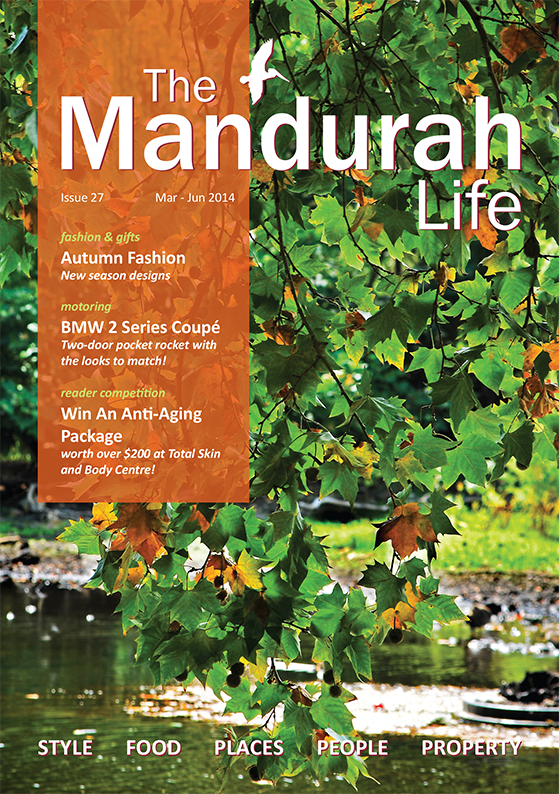 To view the previous edition of The Mandurah Life, Issue 38, click here. 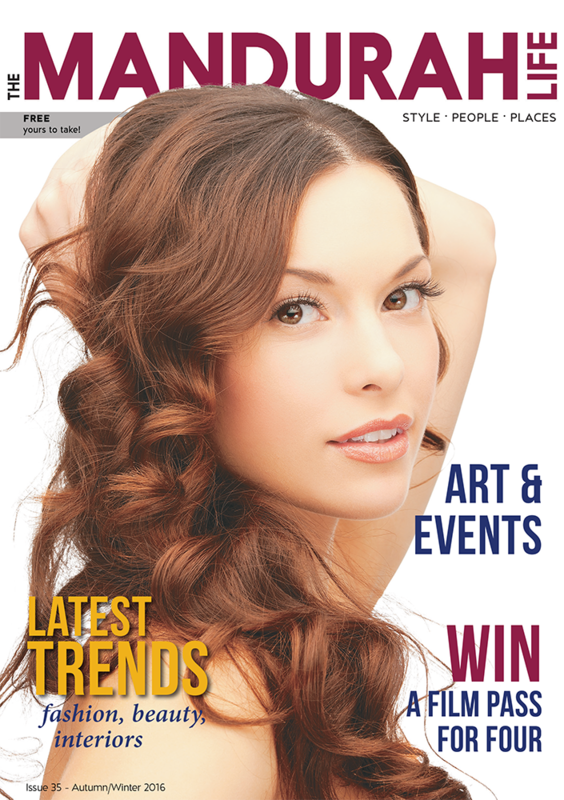 We have a packed edition of local content. 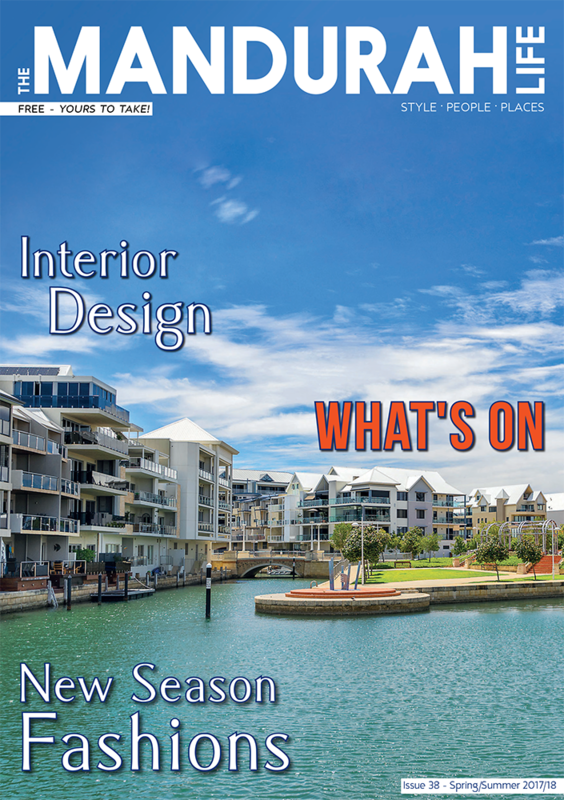 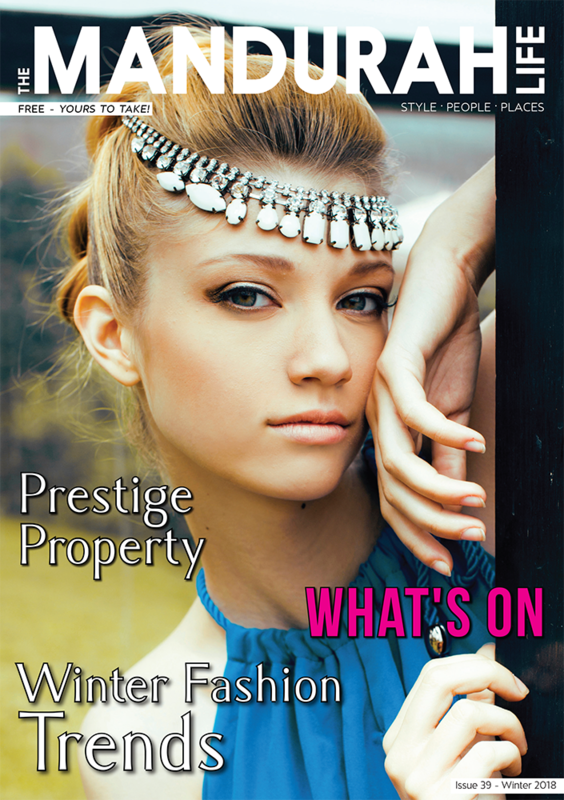 Check out our expanded What’s On section, showcasing plenty of things to do and see over the coming months, discover the new season fashion trends, check out some of the area’s newest eating out spots and don’t miss our latest interior design tips.